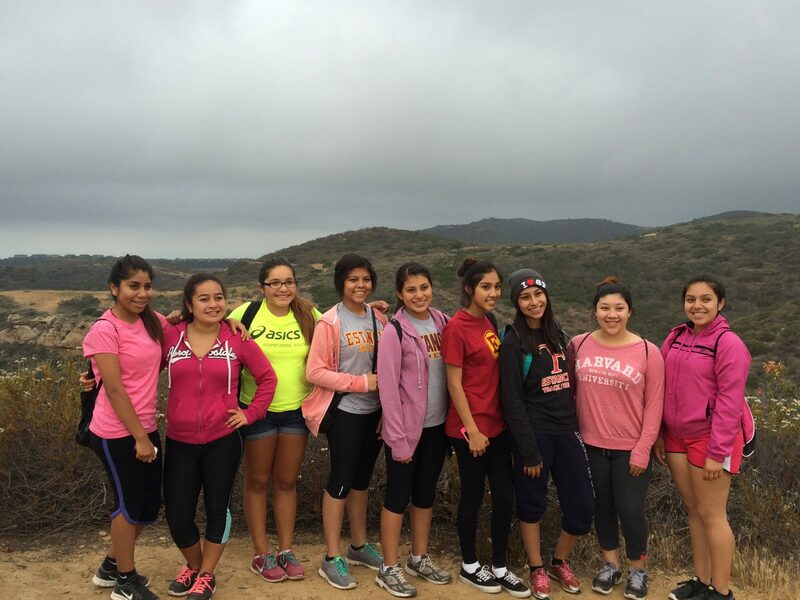 The SOY Girls Program helps to empower young women to reach their fullest potential! 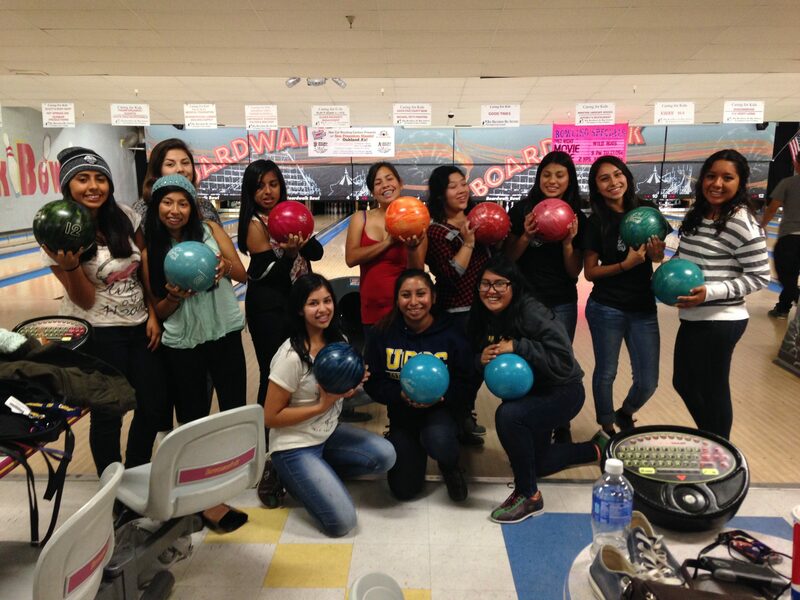 For years the Girls Program has been an integral part of our programs. Adolescent girls in our neighborhood face many challenges, from being bullied at school to feeling pressure to conform to an unrealistically thin body type. Many girls seek attention that they do not receive at home or in school. The Girls Program was created to respond to these challenges. 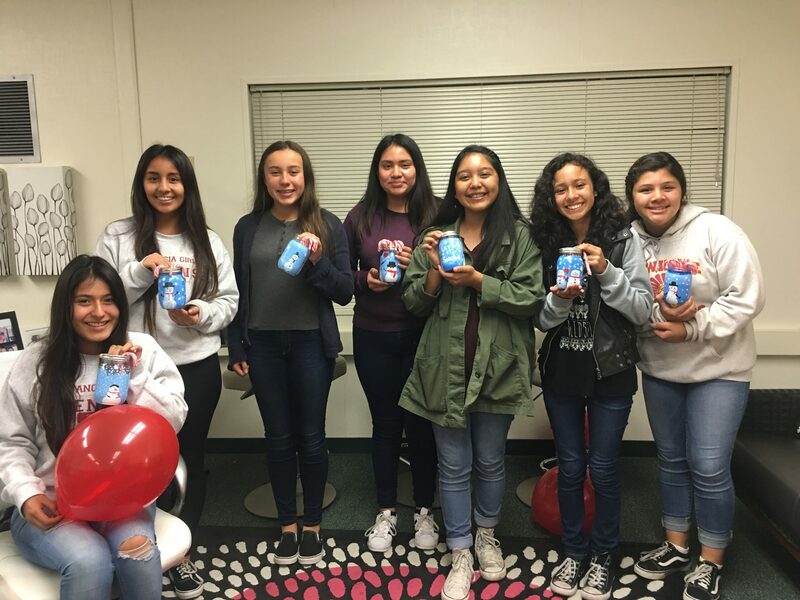 We also collaborate with local organizations such as Girls Inc, Camp Fire USA and Love Art& that assist us with our mission and provide workshops at SOY.